We have a fantastic range of events for you to take part in. If you are sporty why not join us at some of the best events the UK has to offer? 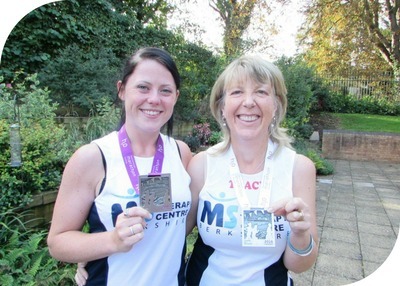 We will be at the London Marathon, RideLondon and the Reading Half Marathon. If this isn’t for you, we have some many other events to get involved with: we have our Spring and Christmas Fair at the Centre, a Winter Ball in November and a host of other events across the year. Whether you are attending a different event or are looking to organise your own, we are here to support you. Please get in touch with Yvonne on 0118 901 6000 or email yvonne@bmstc.org to organise your welcome pack and to discuss your ideas.